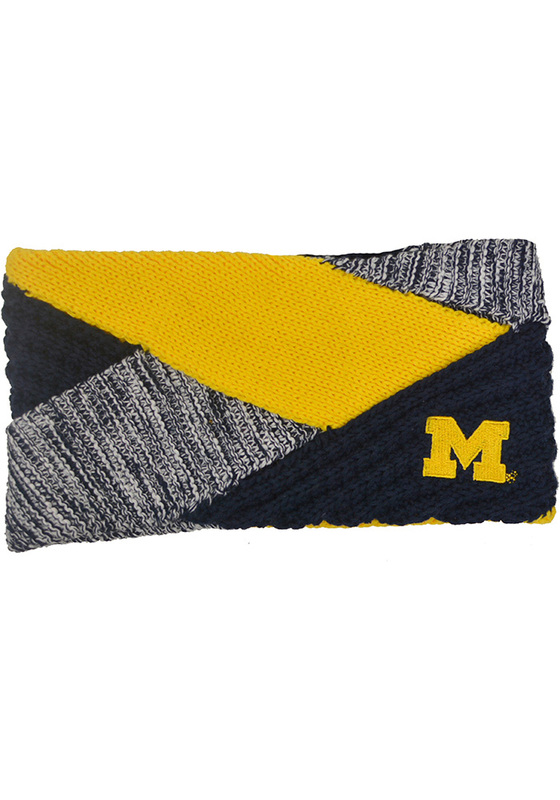 Accessorize in Wolverines colors with this Michigan Wolverines Criss Cross Womens Headband. This Womens Headband features a team colored criss cross design with small team logo on front. This is the perfect game day item! It is so warm and goes with any Mizzou outfit!